If your company recently made a jump to a newer version of Microsoft Office, things may look a little foreign to you. There are several differences between older versions of Office and Office 2010 that make it behave a bit differently, one being the way you archive your emails in Outlook. Email archiving is important because the more emails you receive, the slower Outlook can become. Also, many companies limit your mailbox size, so without email archiving, messages that people send to you can bounce back if you’re close to your limit, which is never a good thing. In Outlook 2003, your messages were archived by the date that were received or sent out, but you may have noticed a difference in the way the newer versions archive. The newer versions archive by the date the email was last modified. Most of the time, this won’t be an issue, but if you manage your email by moving it to different folders, the modified date will change if you open it up again, making the archiving schedule different. 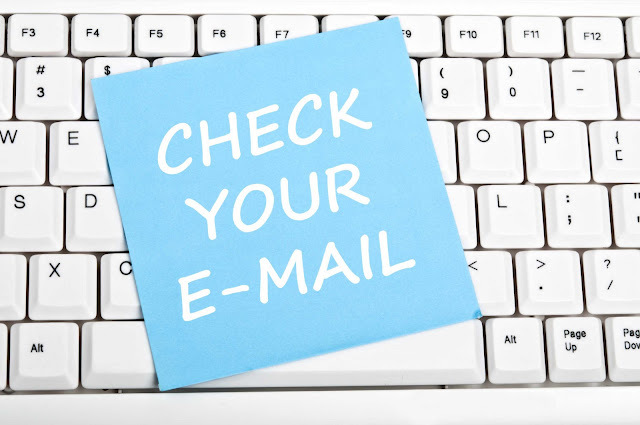 For this reason, it’s important to consider the modified date of the email and how different people might manage their email accounts. You may even want to consider revamping the way you currently archive or manage your emails and explain the new feature to your staff. It’s always good to get everyone on the same page, right? While the new Outlook features may be a little confusing at first, you’ll probably learn to like it better than the older versions once you get the hang of the way it works. Better management of email will help you and your staff use the new versions of Outlook without all the confusion. For more detailed information on this issue, you can go here.